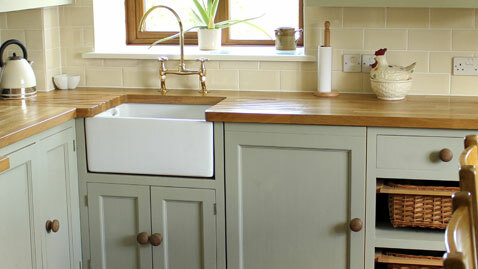 The universal appeal of affordable kitchen! 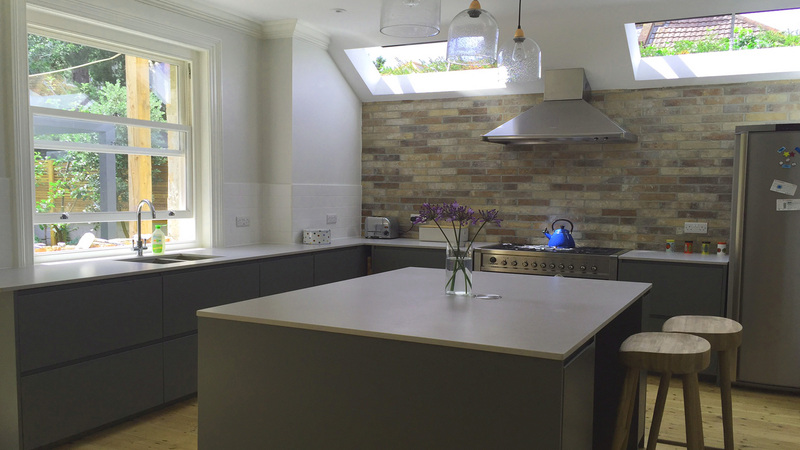 We worked with a lovely interior designer in North London using custom doors for IKEA kitchen cabinets. 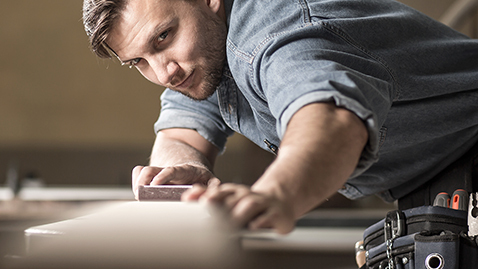 How do you get the kitchen of your dreams without breaking the bank? 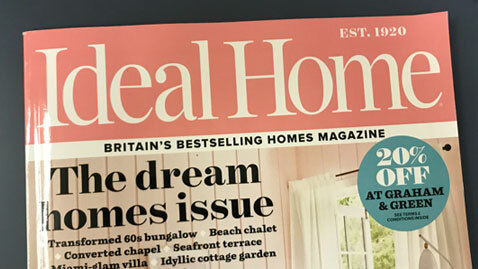 Shaker Doors worked with an architect practice in London which was featured in Ideal Home Magazine. 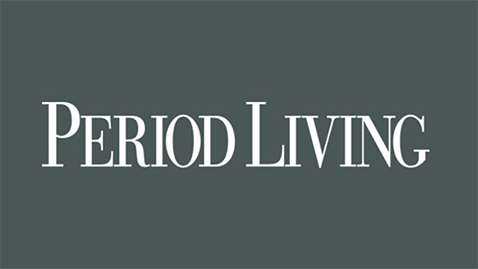 Period Living magazine have mentioned us in a great article about ‘Getting a Stylish Kitchen on a Budget’, which you can read here. 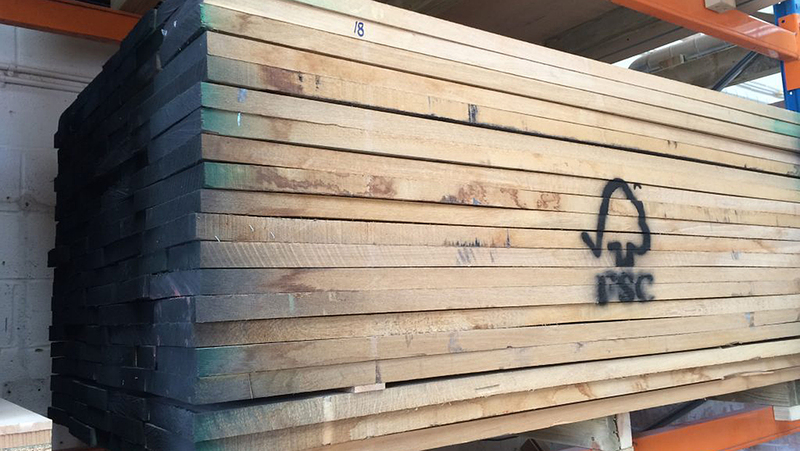 In the July issue of Industrial Woodworking & Panel Processing magazine, they featured us in an article about "production of replacement IKEA kitchen doors for customers who have purchased IKEA METOD or PAX carcasses." 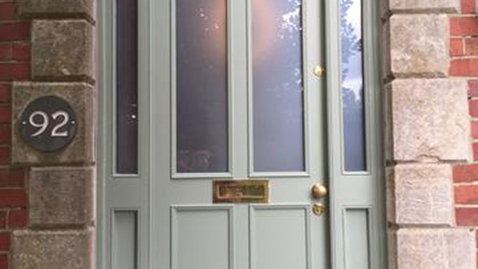 We recently manufactured an elegant glazed 4 panel front door for a Victorian house situated in North Oxford. 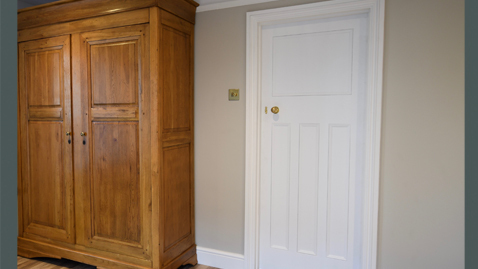 The door retains the same period features as would have been present when the property was originally built. Choosing colour can be tricky. Here we talk about the popular Grey colour for your kitchen. 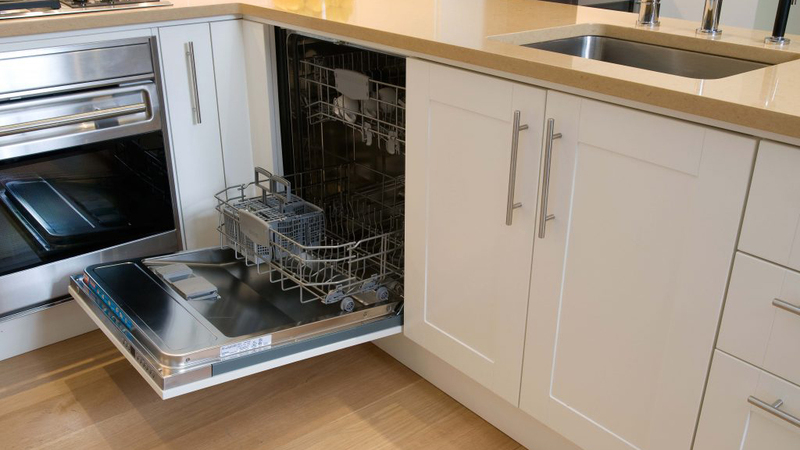 It's not always straight forward to fit UK standard size appliances to fit into IKEA set up. 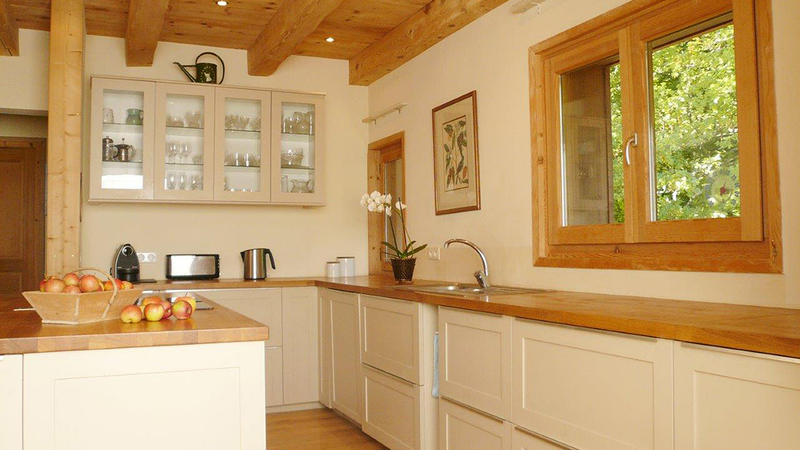 Check out what our customers in France saying about using bespoke Shaker Doors for their IKEA METOD kitchen.